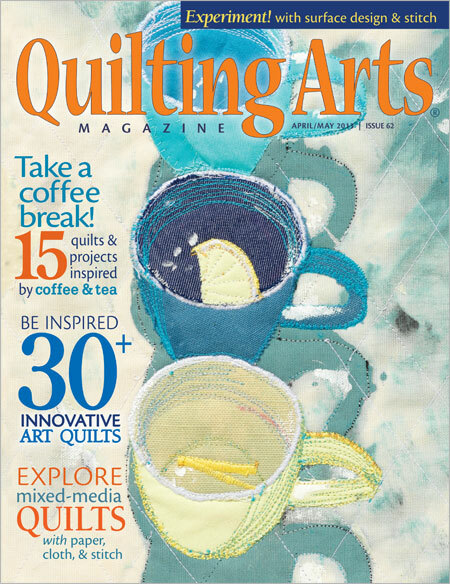 FiberVoices: Connie Fahrion in Quilting Arts Magazine - again! Connie Fahrion in Quilting Arts Magazine - again! 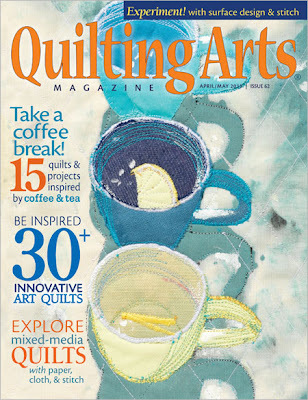 Our own Connie Marie Fahrion has a new article in the current issue of Quilting Arts Magazine (April/May 2013). Her article on creating innovative paper quilts using coffee filters, paper towels, paints, inks and dyes, is lots of fun and gives a wonderfully different take on art quilting. Check it out! See the Quilting Arts Magazine information here.